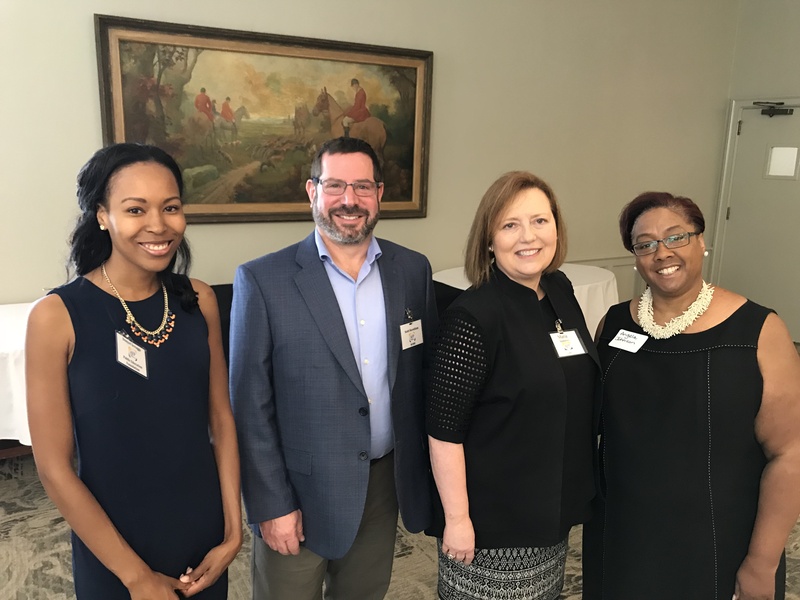 Thank you for your interest in the Association of Fundraising Professionals TN, Southeastern Chapter! 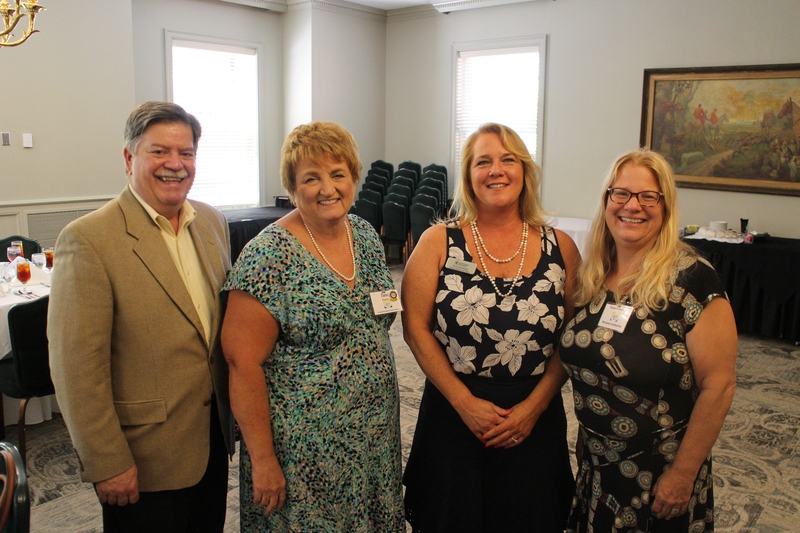 This active group began supporting each other and participating in educational programs together in 1987. 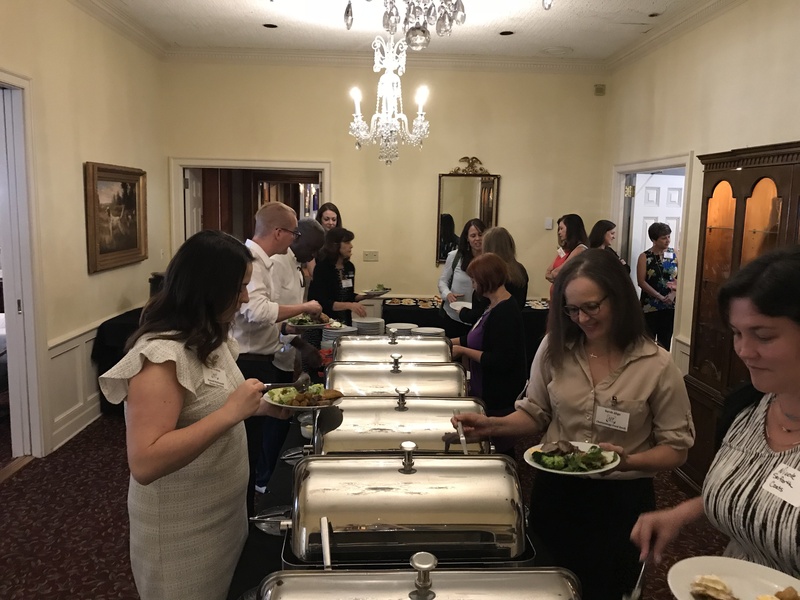 We have grown to a chapter membership of more than 80 professionals, ranging from Executive Directors of small/medium non-profit organizations to development and fundraising staff at large hospitals and universities. 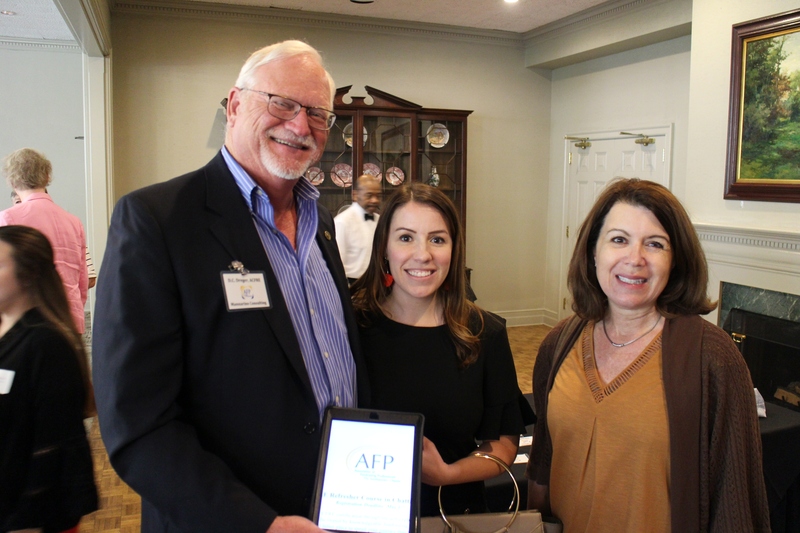 We welcome your participation with us at our monthly meetings or at our signature event in November called National Philanthropy Day. 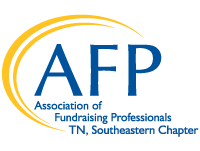 AFP TN, Southeastern Chapter will be recognized as the leader in ethical fundraising and the authority on philanthropy in the Greater Chattanooga Area.